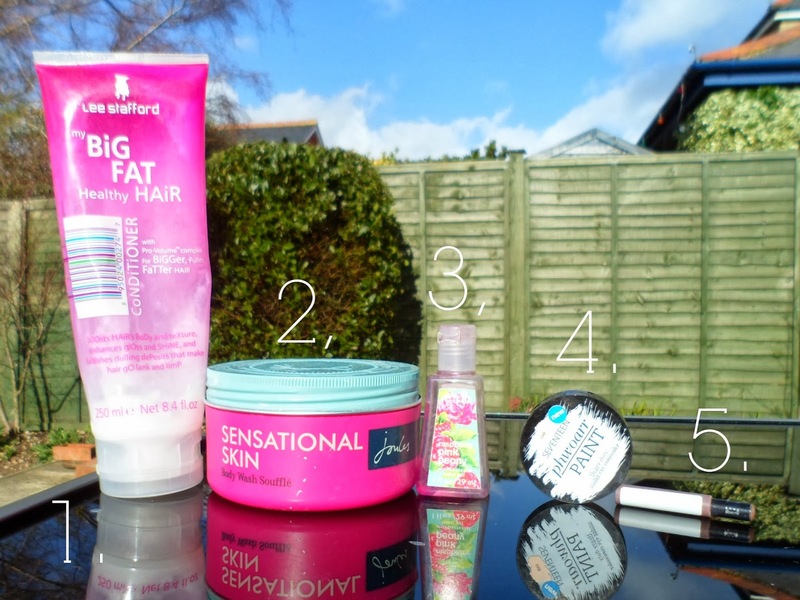 Once again I have 5 products that I have used up, loved and now want to share with you lovely lot! Like I've said before it does take alot for me to finish a product to the very end as I have an addiction to buying more - so I'm always dipping in and out of different things! I think being on a Spending Ban lately is definitely helping me get through the products I already own! 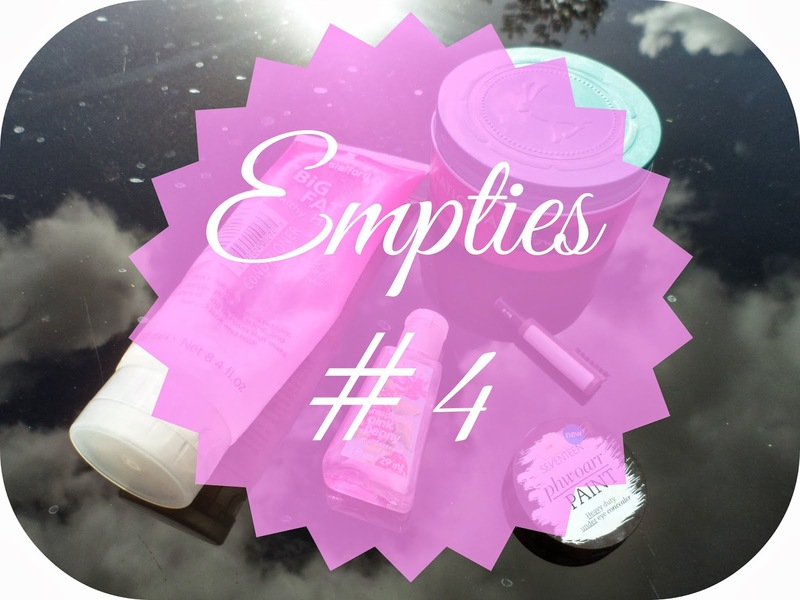 Buying less is showing me what I already have to try out and what I have to use up still! Having loads of shampoos and conditioners floating all around my flat I decided that before I bought any more to clutter up the place I needed to use up what I had! This was one of the first I grabbed! We all know I love a bit of Lee Stafford and this is one of the many that I have of his. This left my hair feel soft, smooth and alot fuller than normal with a great bit of lift - one that I would 100% re-buy. Yes, I am one of the anti-bac freaks! Total addicted. I love this scent of this - reminds me of being in LA & San Fran, I love when smells bring back memories. I know I'm not the only who's ranted and raved about this! This has been a life-saver for those pesky ages under my eyes! Fab fab fab high coverage stuff - I already had another one ready for when this one was a goner! The only eyebrow pencil I have used in years and years, I swear by this one! Total bargain at £2.99 - works perfectly with my brow shade and is great to use before my HD Brows palette! I love the Bath & Body works hand sanatizers! I really want to try the bath and body works hand gels! Wanna follow? Let me know!